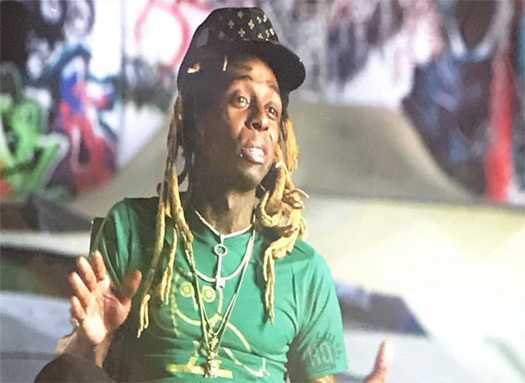 For this week’s “Feature Friday” post, I have chosen Smitty‘s official “Diamonds On My Neck” remix featuring Lil Wayne, Swizz Beatz, and Twista. The song, which was also produced by Swizz, includes a sample of The Notorious B.I.G.‘s “Dangerous MC’s” chorus. Smitty released this remix on iTunes back in 2005. You can listen to the “Diamonds On My Neck” remix below. 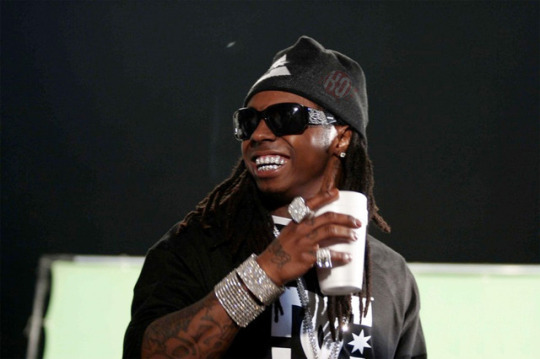 Weezy also freestyled over this beat for 3-minutes on his The Suffix mixtape! It’s that time of the week again! This week’s “Feature Friday” edition is a remix of One Chance‘s “U Can’t” single featuring Lil Wayne and Usher. One Chance are an R&B group out of Chicago and the original version of this T-Pain-produced song, which featured Yung Joc, was released back in 2008. 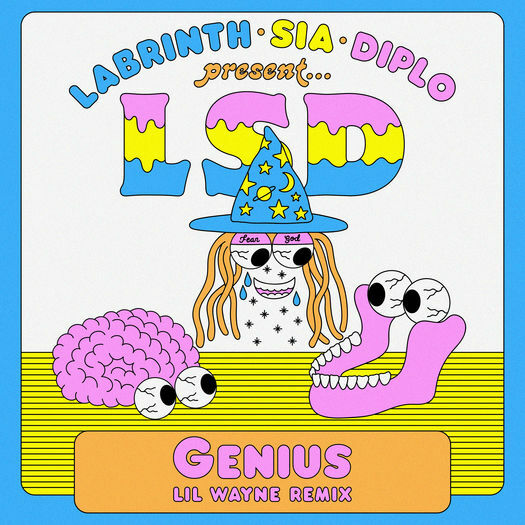 You can listen to the “U Can’t” remix below. It’s that time of the week again! 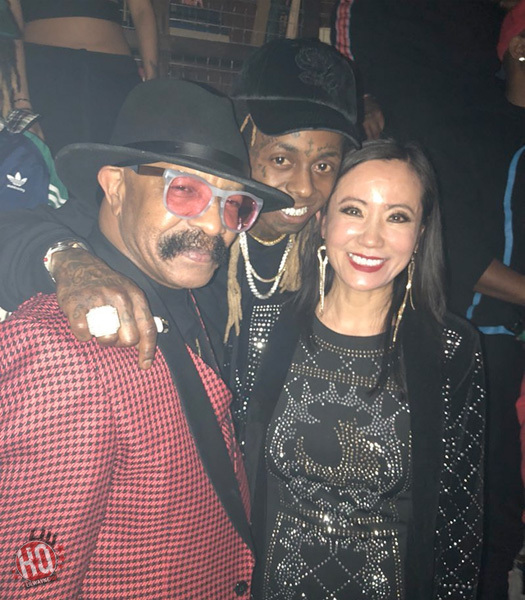 This week’s “Feature Friday” post is an official remix for Shop Boyz‘ “Party Like A Rockstar” single featuring Lil Wayne, Jim Jones, and Chamillionaire. The original version of this Jason “Pit” Pittman-produced song appears on the hip-hop group’s Rockstar Mentality album that was released back in 2007. You can listen to the “Party Like A Rockstar” remix below and purchase it off iTunes here. 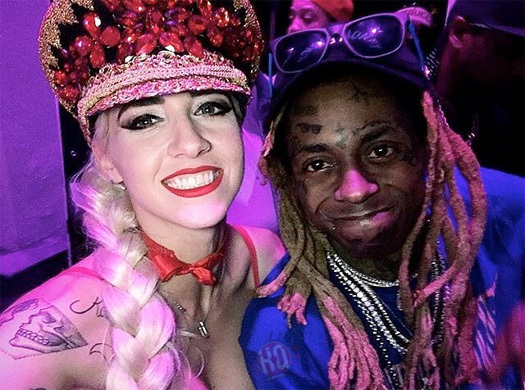 After first hearing about this collaboration earlier today, here is Veronica Vega‘s “Wave” single featuring Lil Wayne and Jeremih. The track will be appearing on the Hialeah singer’s forthcoming EP that will drop in March on producer Polow Da Don’s Zone 4 record label. You can view the artwork for “Wave” above and stream the song after the jump below. You can also purchase it off iTunes here. Enjoy! I have chosen Fat Joe‘s official “Make It Rain” remix featuring Lil Wayne, R. Kelly, DJ Khaled, Birdman, T.I., Ace Mack, and Rick Ross for this week’s “Feature Friday” installment. The original version of this Scott Storch-produced song, which only includes a hook from Wayne and not a verse, appears on Joey Crack‘s Me, Myself & I album that was released in 2006. You can watch the official music video for the “Make It Rain” remix below and buy the single via iTunes here.